Dermal fillers are one of the first choices to achieve facial enhancement and more youthful looks. As we age, the effects of gravity, sun exposure and facial volume loss cause wrinkles and hollows to form and the tissues to sag. With advanced cosmetic medical techniques, people are opting for non-surgical facial enhancement procedures to correct these issues rather than going for surgery. The original dermal filler used decades ago was animal collagen, but it is never used now due to the rate of allergic reactions. All dermal fillers that are now produced are purely synthetic. There are several different types of dermal fillers. The most commonly used type of fillers are highly sophisticated carbohydrate-based gels. These are synthetic and based on a naturally occuring substance in the body present in joints, cartilage, skin and lots of cells. It gives cells and tissues “bounce” and volume. As we age, we lose this volume and tissues sag and shrink. There are many fillers on the market but how they differ is the size of the molecules and how these molecules are linked together; this determines how long they last, how much “bounce of lift” they provide, where they can be placed and how quickly they are re-absorbed. With dermal fillers, you really get what you pay for; more expensive premium fillers will last longer and give a much better result. The new age of “medium term” fillers are the biostimulatory products which are made of synthetic materials that stimulate collagen production and offer longer term volume restoration. Dermal fillers work by restoring the volume in the tissue that we have lost through sun damage, ageing or weight loss. As we age, we also lose the volume in our bones, including in our facial bones, which adds to the sagging of the face, wrinkle formations and the formation of hollows. Dermal fillers help to restore this volume and also stimulate new collagen formation. Dermal fillers are very safe, once they are performed by experienced medical professionals specifically trained in their use. All dermal fillers performed at Rewind Skin & Laser are carried out by doctors who have done advanced technique training. Major side effects are rare, especially when done at the hands of an experienced doctor who has excellent knowledge of the facial anatomy. Temporary side effects such as bruising and swelling take only a few days to resolve. Major allergic reactions or blood vessel problems are extremely rare. Treatment usually involves the application of a local anaesthetic cream to the treated area. Dermal filler gel is comfortably injected into the area once its numb. Treatment times vary depending on the amount of dermal fillers required and the area treated, but generally takes about 15 to 60 minutes. After treatment, it is possible to apply makeup, and to go about your normal activities. Patients are advised to refrain from heavy exercise and excessive alcohol as these factors can increase the risk of bruising. Treatment with dermal fillers sometimes does take more than one session to achieve the best results. The first treatment lays the foundation for the subsequent treatments, and future treatments allow for any adjustments to be made. The initial treatment typically requires the greatest volume of filler. Following this, we typically are only required to perform top-ups to maintain the desired long-term outcome. We aim to make your treatment as comfortable as possible and we use our unique numbing cream to numb the area to be treated. 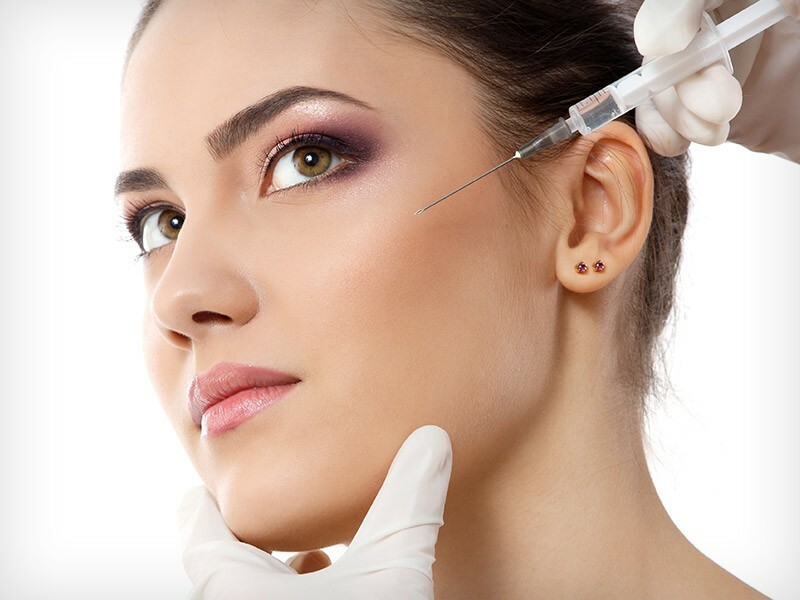 You may still have some slight discomfort but many of our patients who have had dermal filler treatments elsewhere state that we have been the least painful. You should be well and healthy and have a full medical history taken. Blood thinning medications and anti-inflammatory products should be avoided. Smokers should cut down or quit at least one week before hand. The area to be treated should be clean and dry with no make-up on. You should request a consent form to be emailed as it is beneficial to read and fully understand this before attending. When you arrive your doctor will discuss the procedure with you and get you to sign a consent form. Numbing cream will be applied to the area to be treated. Small areas can be treated in 15-30 minutes. More extensive areas can take up to 60 minutes. It is wise to ice the area for 30 minutes after the procedure and 30 minutes before going to bed, plus in the morning. An extra pillow or sleeping upright is wise to reduce swelling. You should avoid alcohol and intense exercise for several days afterwards to reduce the risk of bruising and swelling. An aftercare sheet is given to all patients and should be closely followed. Only a small percentage of people will need a top up or a slight readjustment. 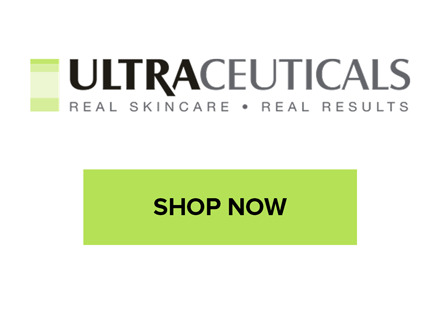 The fillers used at Rewind Skin & Laser are a premium brand as we only use the best available. Prices start at $500 per ml and are doctor delivered, discounts available for packages or for 2ml or more. All dermal filler injections done at Rewind Skin & Laser are carried out by doctors who have advanced training in dermal filler techniques. Our philosophy is to offer our patients the best treatments available, performed by the most experienced and highly trained professionals.